Having found success in college and professional sports, as a business and entertainment entrepreneur, and as a member of Screen Actors Guild, my unique life experiences, high level achievements, and acquired wisdom are a gift to me and I use my life to bring value to others who struggle yet yearn to make changes in their lives or have lofty goals but aren't sure how to reach them. 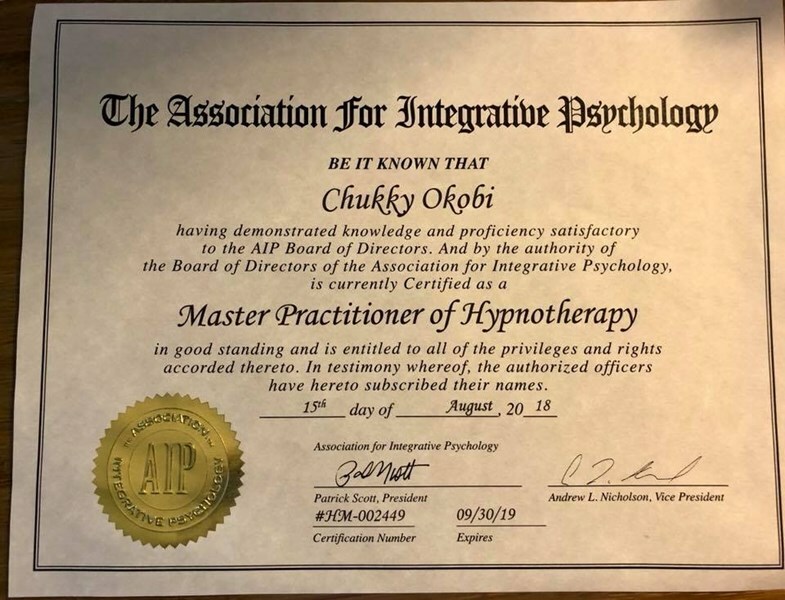 With my expertise in NLP, communication, and Mental and Emotional Release®, as well as my own experiences and learned lessons, I help you get out of your own way, overcome bad habits and thought patterns, that do not serve your life agenda. This is the first step in creating your own custom-designed, fulfilling life. 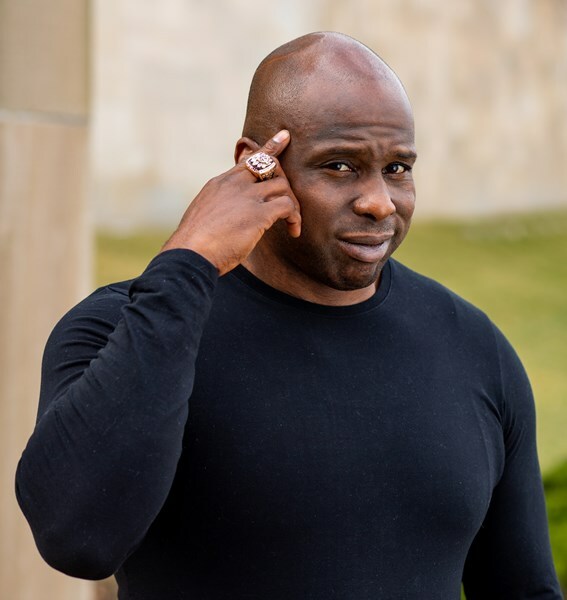 The Basic Instructions philosophy is based on my expertise in NLP and my experiences as a world class athlete, a philosophy that helped me win a Super Bowl with the Pittsburgh Steelers. Through my presentation, I help you realize that as a human being, you are limitless, and how you inherently have the power to change your circumstance. 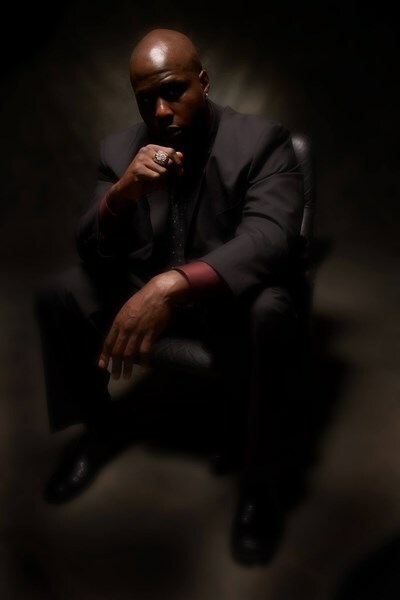 My presentation is a suitable for business professionals, entrepreneurs, and athletes high school age and up. Getting what your truly desire in life may seem complicated at times, if you dont have the Basic Instructions of how your humans mind works. Please note Super Bowl Champion Motivational Speaker will also travel to Shawnee Mission, Grandview, Raytown, Unity Village, Lees Summit, Lenexa, Overland Park, Belton, Independence, Raymore, Olathe, Stilwell, Sugar Creek, Greenwood, Blue Springs, North Kansas City, Riverside, Edwardsville, Peculiar, Cleveland, Gladstone, Grain Valley, Bonner Springs, Spring Hill, Liberty, Pleasant Hill, Bucyrus, Gardner, Lone Jack, Clearview City.